Learning a language through one to one tuition is one of the best ways to study. Not only do you receive dedicated support, you can tailor the syllabus to suit your ability and learning requirements, but you will receive more practice and guidance than you would if you were to attend a formal classroom based course. 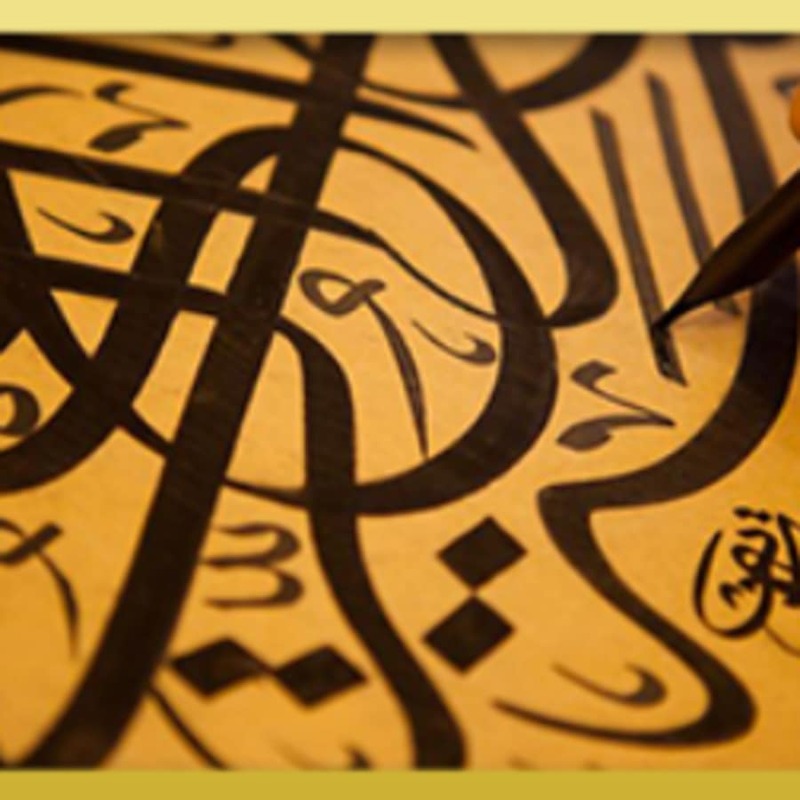 As you study the Levantine Arabic your tutor will find out about your learning requirements and tailor your programme of study as needed. 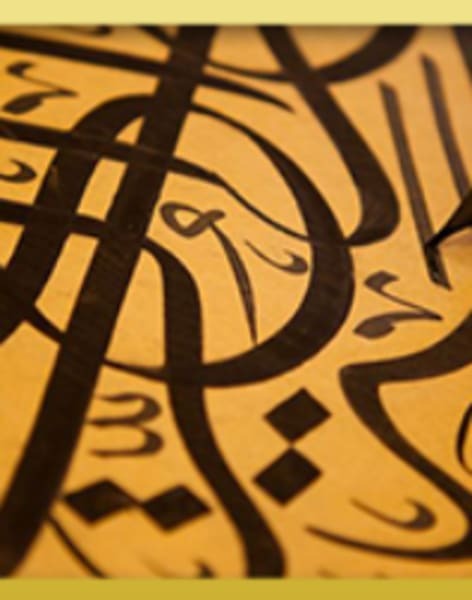 Your tutor will tailor the tuition to your ability so if you are a beginner you will focus on the basics such as the alphabet, introductions and participating in everyday conversation through to advanced level where you will learn to talk about complex topics and understand Arabic media. Students will also learn about grammar and pronunciation in each lesson so you can continue to refine your technique.